Recently, one of the creators for Arte magazine got in touch with me and asked me to take a look. 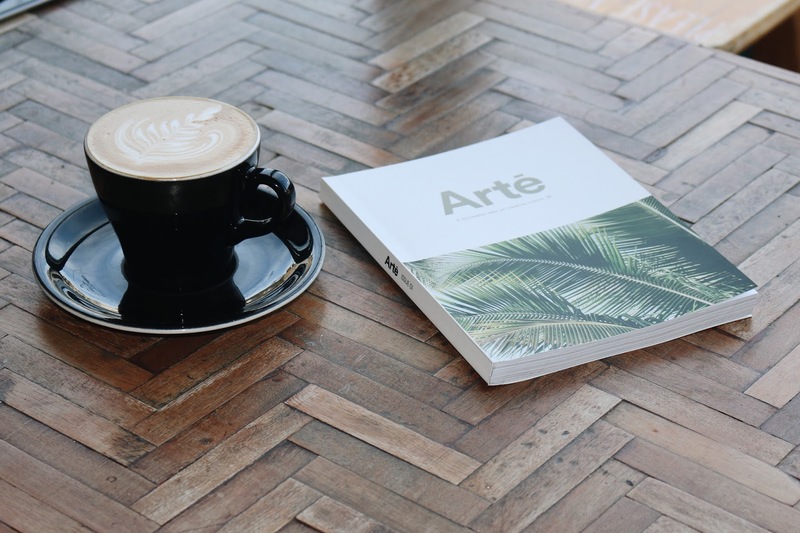 Arte is a new quarterly magazine dedicated to providing a minimalist take on creative culture; highlighting the most amazing places, projects and people. 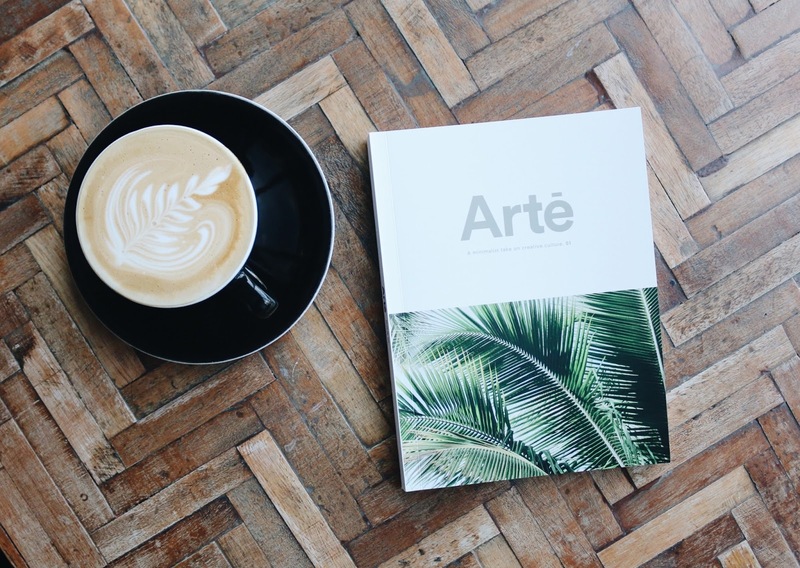 Their first issue is 160 pages and covers travel, architecture, interior design and fashion - all the things I love. As someone who is in love with minimalist style, I would love to see this magazine succeed. I love seeing people capture beauty in the most simplest of things and it's great to see that people would be able to share that through a magazine like this. Plus, the magazine is truly lovely to capture in a photo itself.. like seriously? How chic?! You can find out more and help out on Kickstarter HERE. I think the magazine looks super promising and is definitely right up my street- go take a look!